Protein’s are the building blocks required to repair and grow muscle tissue when participating in any type of activity that breaks down muscle tissue including particularly in our case, progressive resistance training. 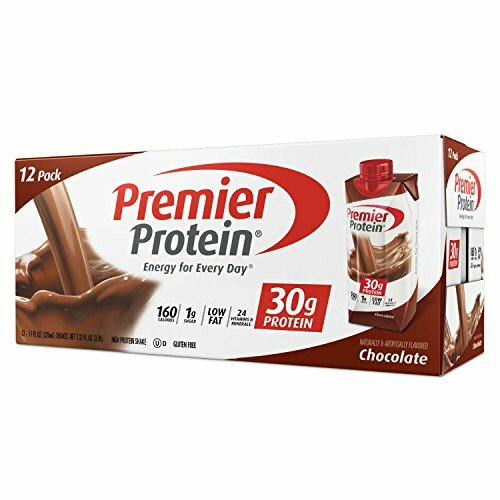 Examples of common protein rich food’s include chicken, beef, eggs, milk, cheese, fish and of course supplementary protein sources known as protein powders. There are protein’s found in potatoes, rice, pasta and nuts, but the majority of protein’s found in these sources are not considered to be ‘essential’ protein’s and their bioavailability is not as high as what is found in the meats and dairy groups. Therefore, when calculating our daily protein needs, it is best to only count the ‘complete/essential’ proteins. Typically to gain muscle mass or even lose fat, you have to keep your protein intake high. A good rule of thumb to calculate protein for lean muscle gain is to multiply your lean body mass by 1-1.5. Then we would want to divide that intake into 5-6 meals over the course of the day. Now to anyone who is a newbie to this concept, the thought of eating 6 chicken breasts a day or 8 egg whites each meal can seem like a daunting task. Fear not as there is an alternative to eating 6 whole food protein sources a day that is guaranteed to deliver just as good as results. 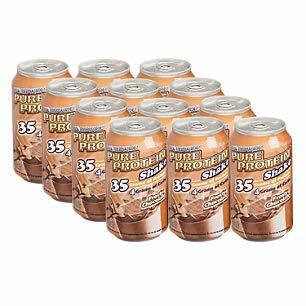 The alternative is to ingest 2-3 protein powder’s in the form of a protein shake. 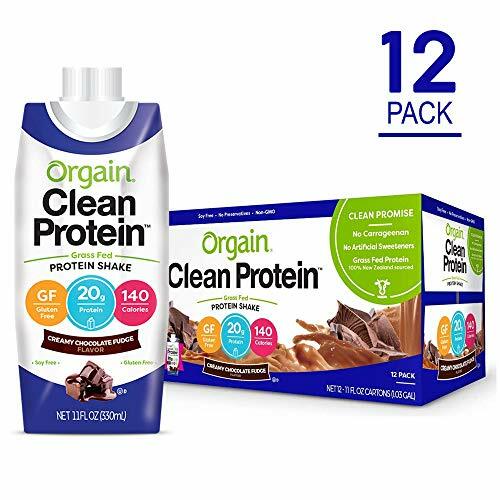 By now It should be clear that including a good protein powder in one’s diet is very beneficial in ingesting your daily protein requirements. The tricky part is trying to pick a GOOD protein powder that will contribute to muscle gain and not break the bank. Here are my 5 ways to pick a good protein powder. First, you need to understand that not all protein powders are created equally. First there are powders that are known as mass gainers. A mass gainer is basically a powder that includes protein’s, carbs and fats. Although, all three of those macronutrients are required in a diet, when picking a protein powder, a person should never purchase a mass gainer if they really only want a protein powder. Some people who are new to lifting often make the mistake of purchasing one of these so called protein powders not knowing that they are also consuming much more than just protein which may contribute to excess fat gain due to the excess calories. Another factor to consider when picking a protein powder is to find out how long that company or product has been on the market. My general guideline is to only consider products that have been around for at least three years and have received positive feedback. Normally, if a product lasts this long it is because it is a quality product that people continue to purchase because it works. 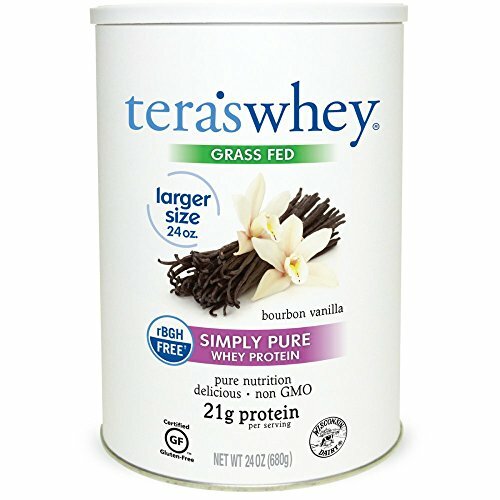 The quality of a protein powder is in my opinion more important than the total quantity of protein. Always look at the label when deciding on a protein powder and make sure it doesn’t contain any more that 7-10 ingredients. Also, try and find a powder with more natural ingredients. Typically if you have a hard time pronouncing all the ingredient names, that might be a sign to put that one down and look for another one. When choosing a powder it is also important to never get pulled in by advertisements that states it has so called added ingredients that will promote even more muscle growth. Supplement Company’s use a dirty little trick where they will include a small trace amount of an extra ingredient that may be helpful in promoting more muscle gain on its own, but the amounts they include in their product is not enough to make a significant difference. When they do this, the price is normally inflated and not worth considering. There is also lots of debate as to which type of protein is the best to ingest. To make this simple, here is what you need to know. In my experience, I have tried them all at different times in my training and have found that it really doesn’t make a difference. 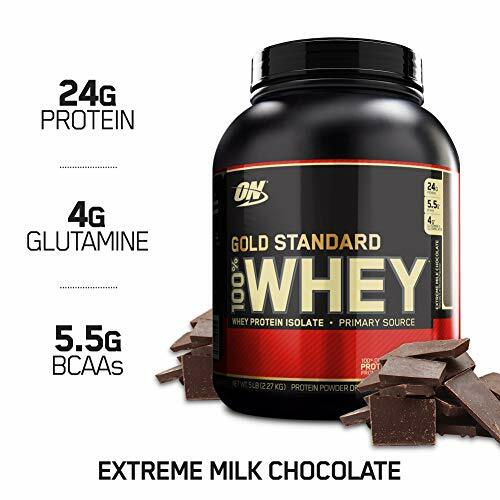 Of course, that is just my opinion, but that being said, if you have the money and you truly believe the type of protein will make a or break your results, then here is a basic guideline. 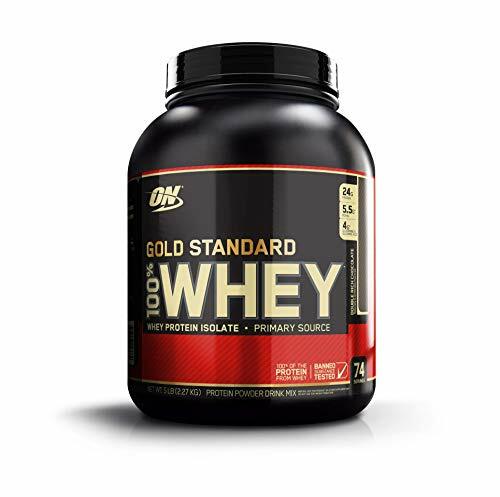 Concentrate – This is a good source of protein powder that is absorbed at a moderate pace. Typically it is good to include this type between meals. Isolate – This type of protein is more rapidly absorbed and is recommended to have immediately following a workout to shuttle proteins and amino acids into the starving muscle cells. Casein – Casein has a longer digestion period, more so that concentrate and isolate. 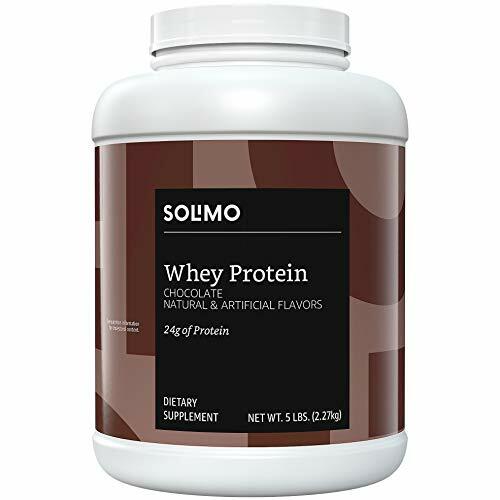 Bodybuilders and many athletes normally include this type of protein as their final meal before bed as it provides a constant flood of amino’s throughout the night time fast during sleep. Supplements are notorious for hyping up their products with unrealistic claims and promises. DO NOT buy into the hype of major companies that price their product above and beyond what you really need to pay. I am not saying their products are not good or that you will not see results with them, but rather, they are just not worth the cost they are charging. Take the time to compare ingredients, company track records and do not let the hype influence your decision.